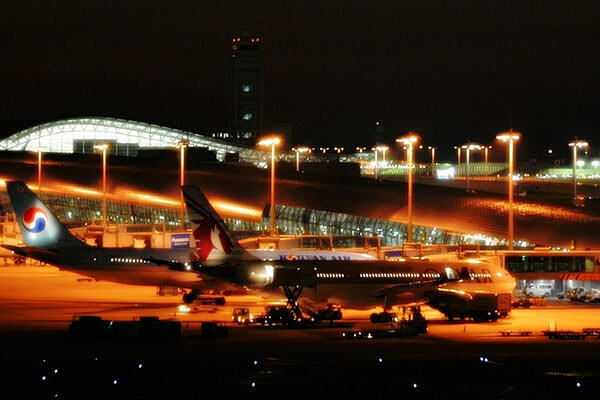 Kansai International Airport is the largest and busiest airport in western Japan. It is land reclamation at the east side of Osaka Bay Area and belongs to Osaka Prefecture (refer to #037). The word "Kansai" means "western Japan". Usually, most Japanese call the airport "Kanku". 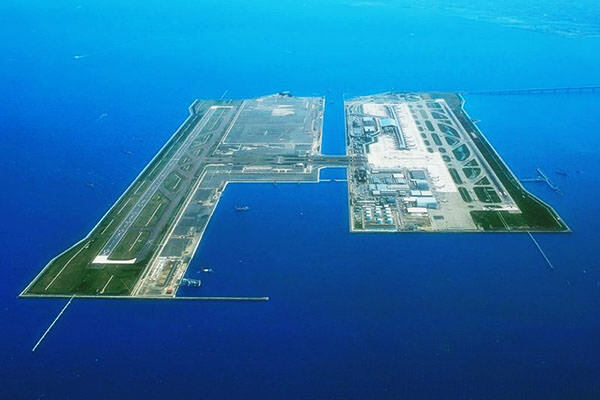 "Kan" in "Kanku" is the abbreviation for "Kansai" and "ku" is "kuko (meaning airport)", respectively.